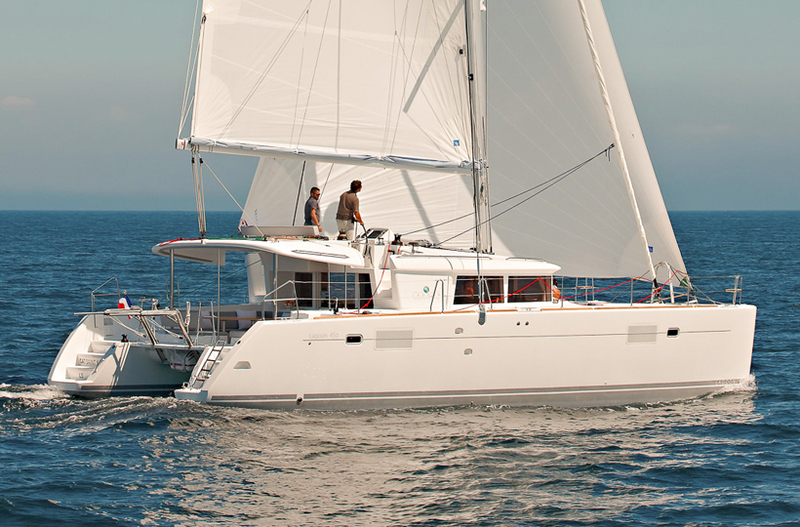 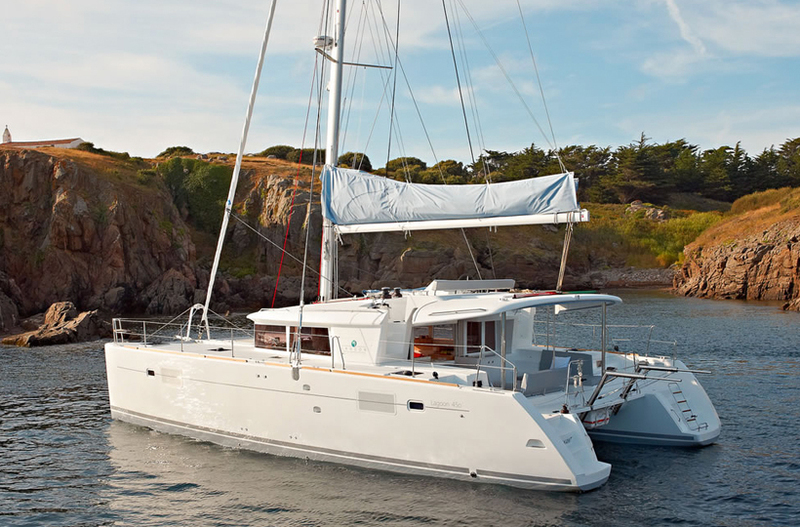 Lagoon Catamarans have definitely cornered the market when it comes to producing a fabulous charter yacht, and the 450 is no exception. 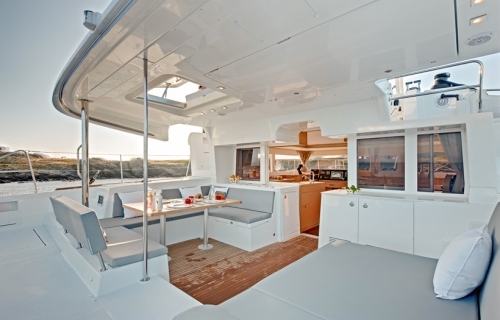 This is a complete makeover and seems way bigger than 45ft. There is plenty of room both above and below decks. 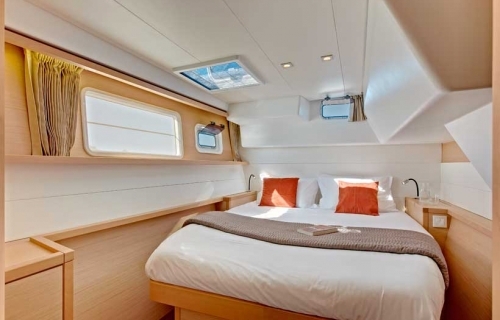 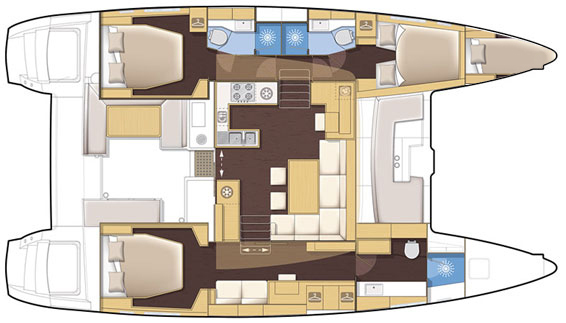 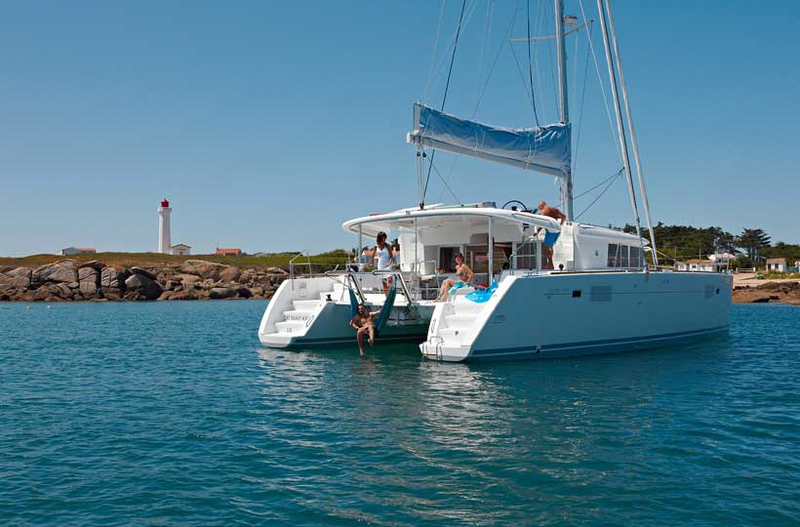 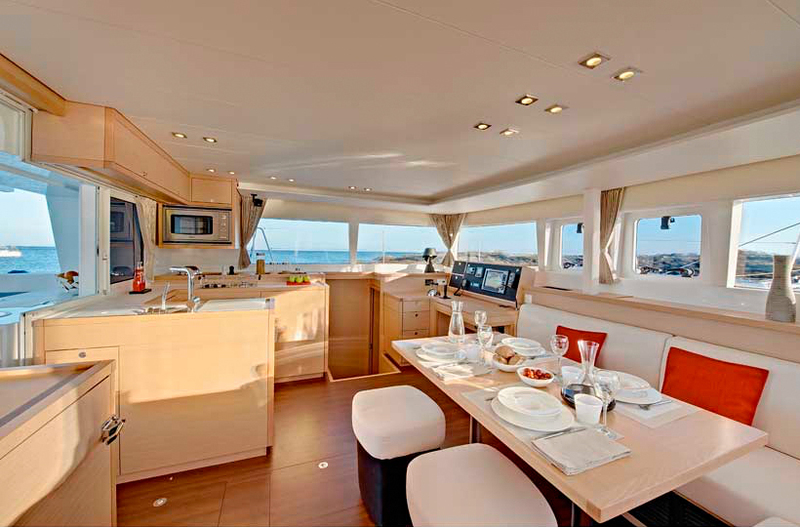 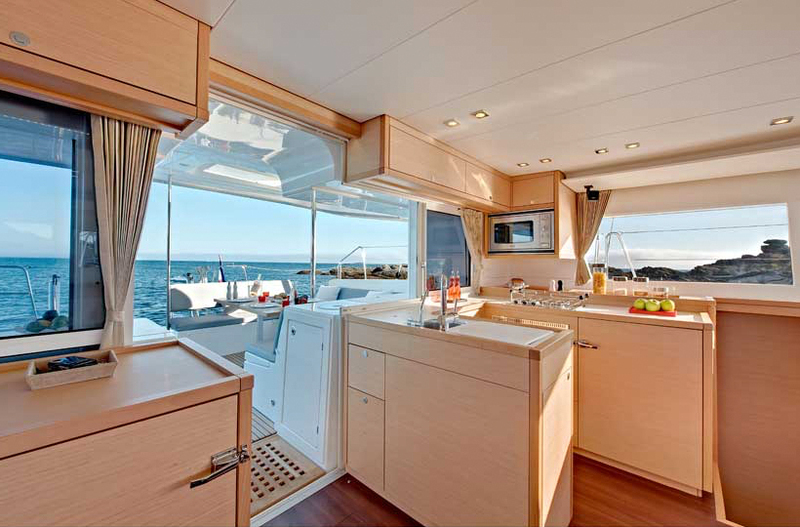 Kindred Soul is the three cabin three head version, with the additional single bow berth which is great for an adult single or older child. 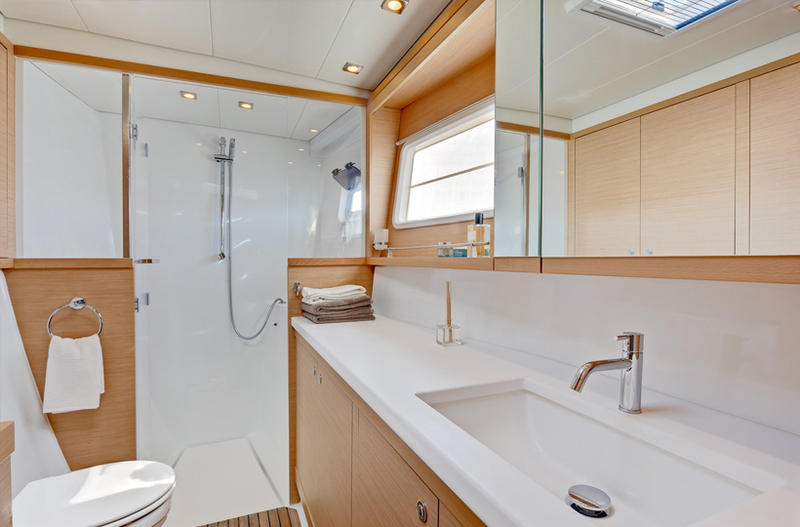 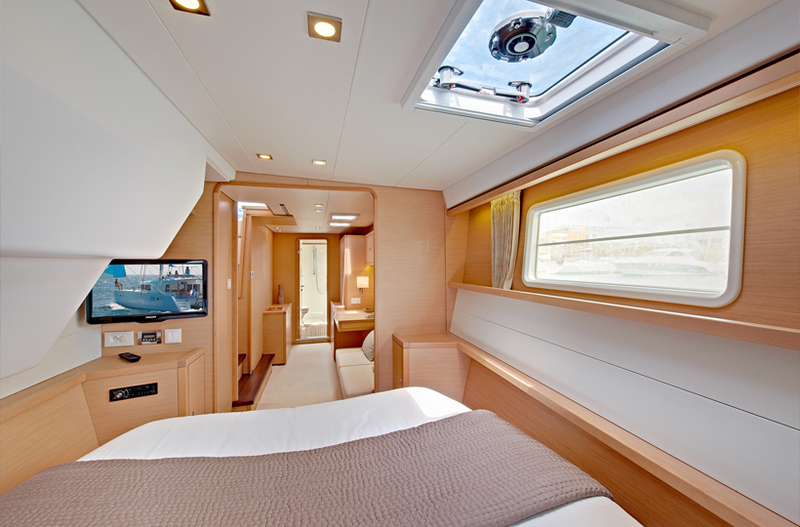 The three cabins are all queen size and the master cabin has an additional seating area and a huge en suite bathroom. The other cabins aren't too shabby either with en suite bathrooms and lots of storage and headroom. On decks the cockpit is large and benefits from having the helm moved to the fly bridge. 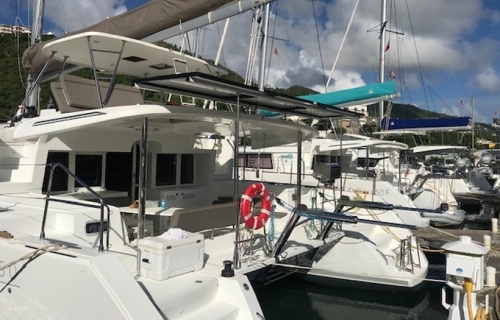 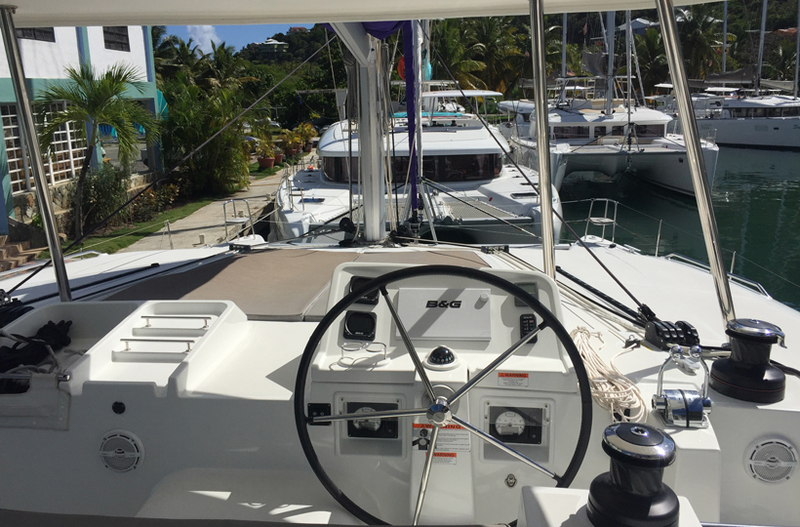 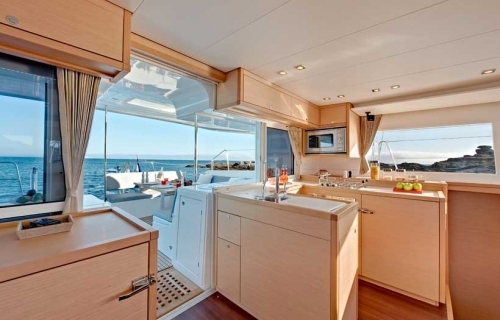 The fly bridge is probably the most popular spot on they yacht offering a huge sun bathing pad, comfortable helm with access to all lines and a really commanding view whilst underway. Kindred Soul is going to be very popular so it's a good idea to book early to ensure that you can enjoy the BVI from this amazing yacht.